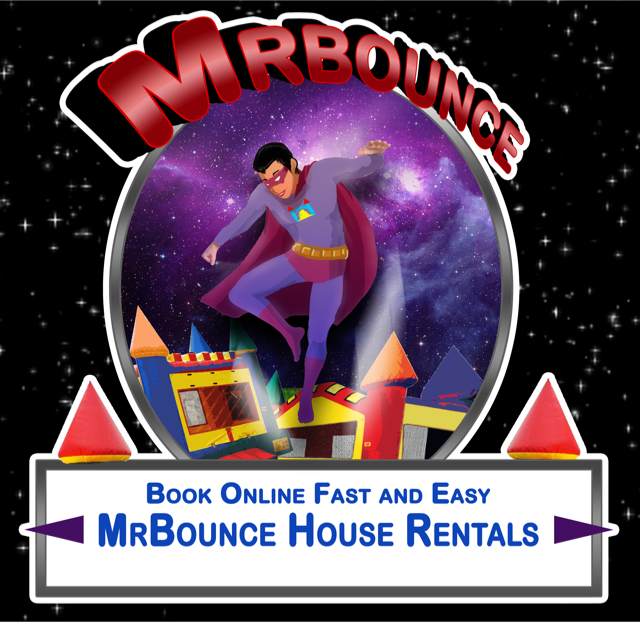 CALL MR.Bounce House Rentals FOR ALL YOUR SPECIAL EVENT RENTALS AND QUESTIONS! Mr. Bounc House Rentals is committed to respecting and protecting the privacy of our customers. Once you choose to provide us personally identifiable information (any information by which you can be identified), you can be assured that it will only be used to support your customer relationship with Mr. Bounce House Rentals. We use the contact information you provide us to establish our service for you. We use payment information for payment processing purposes only. We create and maintain other information such as customer account status, and choice of services in the normal course of providing service. Mr. Bounce House Rentals will not share customer information unless necessary to provide the services you have requested. We will disclose customer personal and account information if we have reason to believe that disclosing such information is necessary to identify, make contact with, or bring legal action against someone who may be causing harm or interfering with the rights or property of Mr. Bounce House Rentals, our customers, or others, or where Mr. Bounce House Rentals has a good faith belief that the law requires such disclosure.